The European Fund for Strategic Investments has mobilized an additional €335 billion across the EU since 2015. The Juncker Plan has supported the creation of more than 750,000 jobs. By 2020 this figure is set to rise to 1.4 million. It has increased EU GDP by 0.6%. By 2020, that will reach 1.3%. The new programme – based on the European Fund for Strategic Investments– will run between 2021 and 2027. 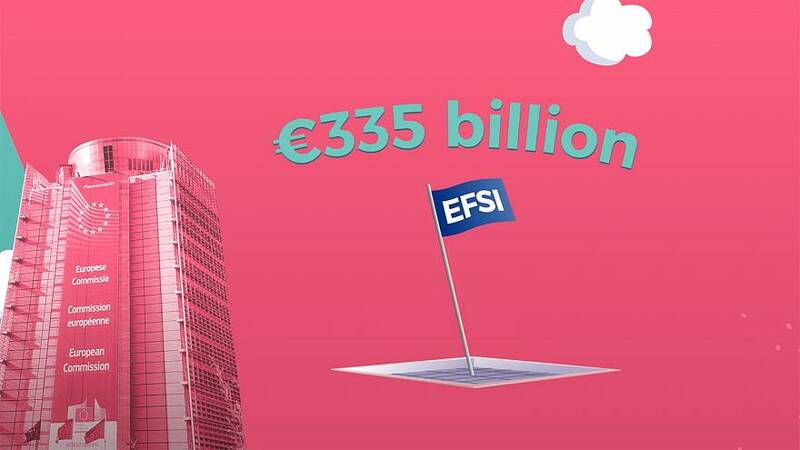 InvestEU aims to spend an additional €650 billion. The InvestEU Programme will bring together different EU financial tools to support investment. Making investment projects in Europe simple, efficient and flexible.